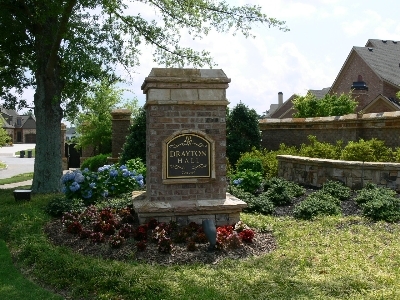 Southern Tradition and old world charm describes this gorgeous gated community. Built on large Estate homesites. Close to the mall of Georgia and minuets from Lake Lanier. Located in Gwinnett County in Buford (up to $1m).